Auxiliaries is a term used to describe non-native soldiers in Roman service. 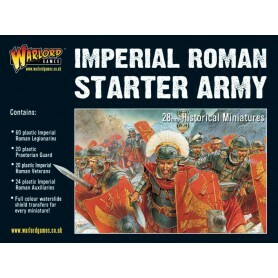 The term nowadays can almost be read as pejorative, but the auxiliaries of Imperial Rome were hard fighting men! 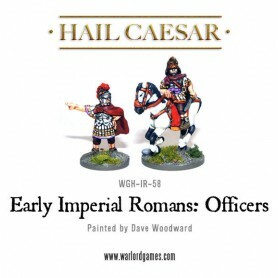 Well-equipped and well-trained these men, sometimes from quite diverse backgrounds and cultures, bonded together into tough units, officered by Romans. 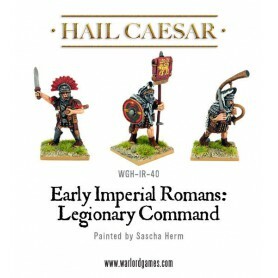 Auxiliary units did a great deal of the fighting despite the glory boys in the Legions receiving all the acclaim! 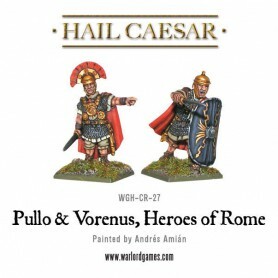 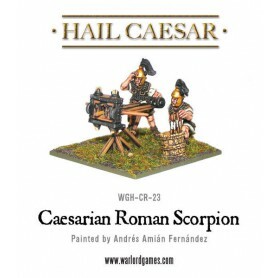 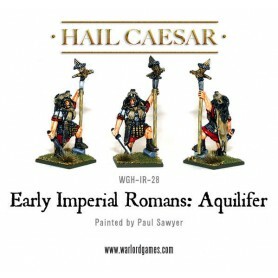 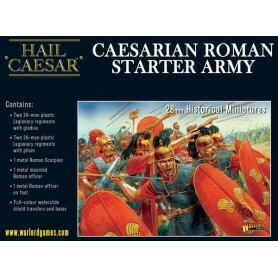 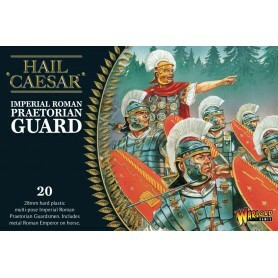 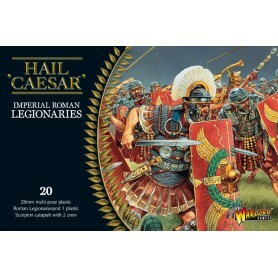 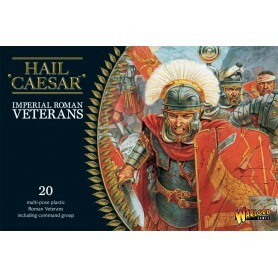 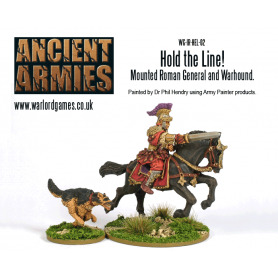 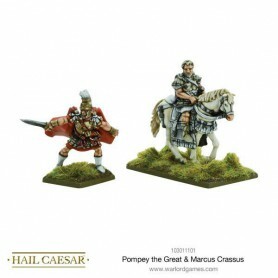 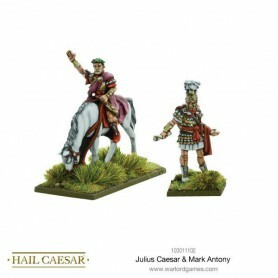 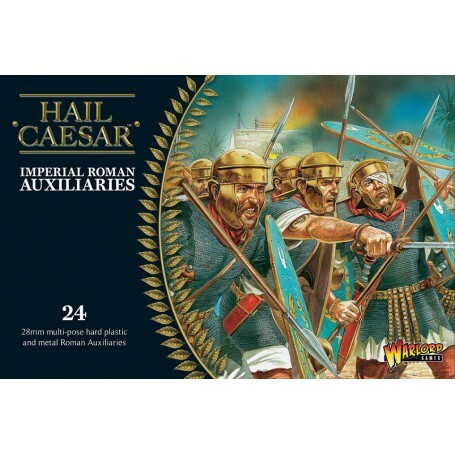 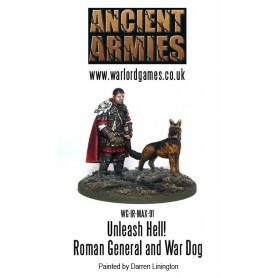 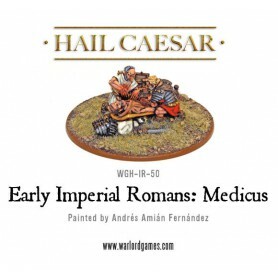 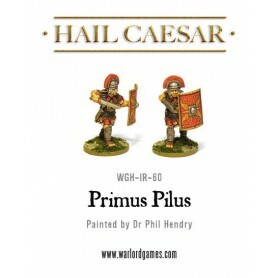 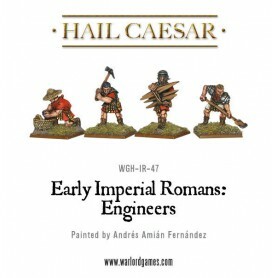 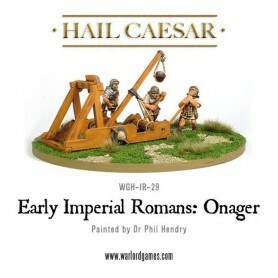 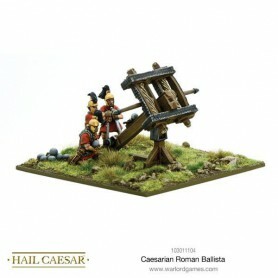 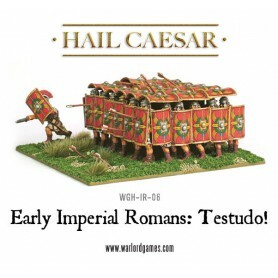 Warlord's Auxiliaries can be used in any region where the might of the Roman War Machine trod its iron-studded sandals. 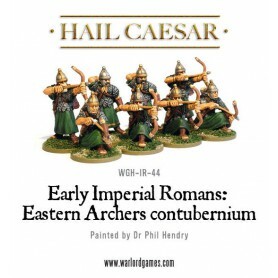 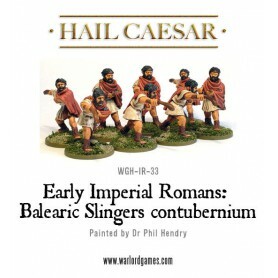 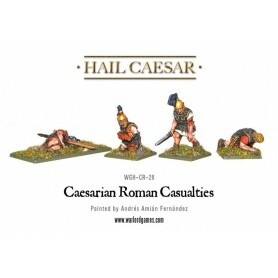 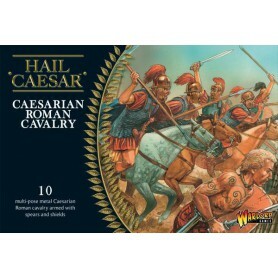 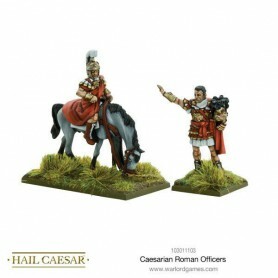 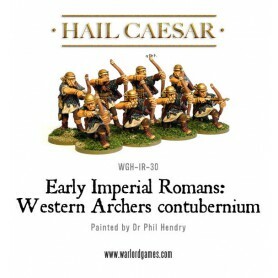 On our box art we show a unit of Celtic Auxiliaries stationed in the Middle East, policing people who didn't want policing just one of the many tough tasks carried out by the Auxilia. 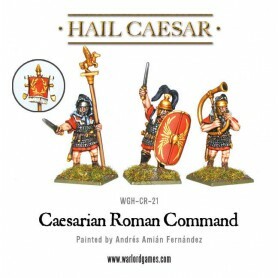 Our 24 auxiliaries are equipped in chainmail and carry the hasta stabbing spear and gladiusshortsword. 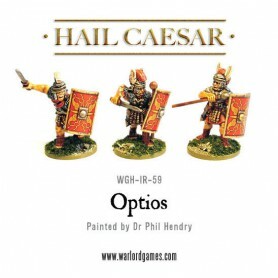 They carry the trademark oval shield and could be seen on the battlefield supporting the Legions or as an independent force in their own right.